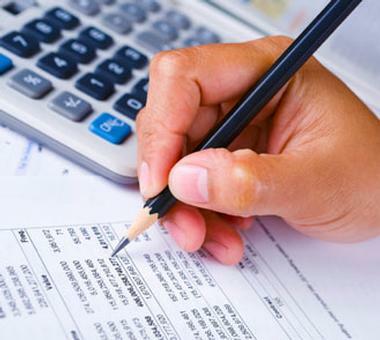 BainesBridge Audit is a full service mortgage outsourcing firm. Our managers and staff employees individually have a minimum of 10 years’ experience in underwriting, audit and compliance. 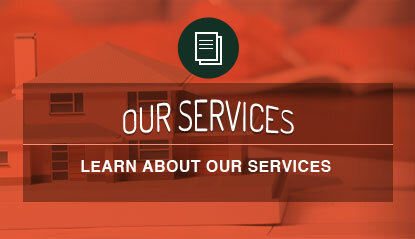 We will assist you in navigating the ever-changing landscape of the mortgage industry. BainesBridge Audit provides a variety of custom quality control audits and file reviews to ensure your loans are compliant, accurate, and have minimal risk. Our comprehensive audit software monitors up to date daily reporting for: RESPA, TILA, HPML, HVCC, FACTA, Red Flags, SAFE Licensing and the USA Patriot Act. 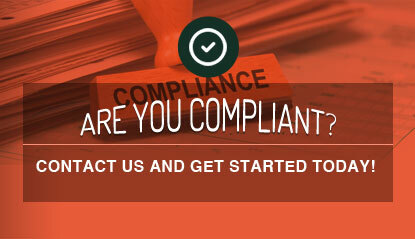 This assures your files are reviewed with the most current guidelines and compliance regulations. SAP’s Business Objects ™ Intelligence Reporting provides our partners with an easy analysis of exposing credit underwriting defects, compliance discrepancy trends and other risk factors. The Reports are customized, easily tabulated, and reported to Management and GSE’s upon completion of the audit. Bottom line: Our reports provide accurate and tangible information that will allow you to recognize improvement within your organization. The Communications Module facilitates the reporting of deficiencies and protects our partners from making costly decisions through the appropriate corrective measures—by either cancelling or postponement of settlement for Pre-Fund Audit Reviews. We continually meet the individual needs of our partners and create customized solution, resulting in strong partnerships. 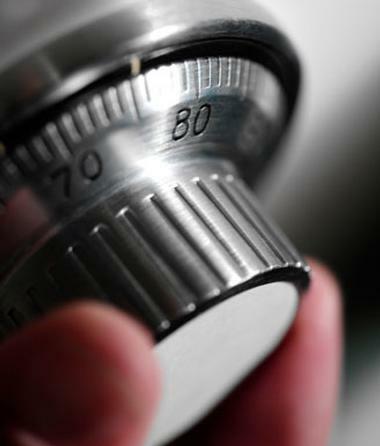 Our process is easy and secure, and we maintain the privacy of our partners’ customers/members through encrypted file transfer. 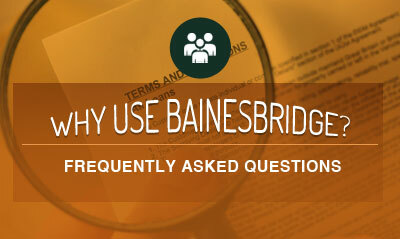 The difference BainesBridge Audit makes for our partners is the level of knowledge in mortgage servicing. Our clients have high expectations and can trust us to consistently exceed them. As a full service mortgage outsourcing firm, BainesBridge Audit is equipped to meet the regulatory demands to support our partners with various custom solutions.